Life Groups are Growing at Lutheran Church of the Cross! God cares about you, and God cares about relationships. As a pastor at Lutheran Church of the Cross I love to see God’s family coming together for worship and fellowship and to see His family grow together. I believe Life Groups (small groups) at our church can be a beautiful way that we grow spiritually and relationally in Jesus’ name. 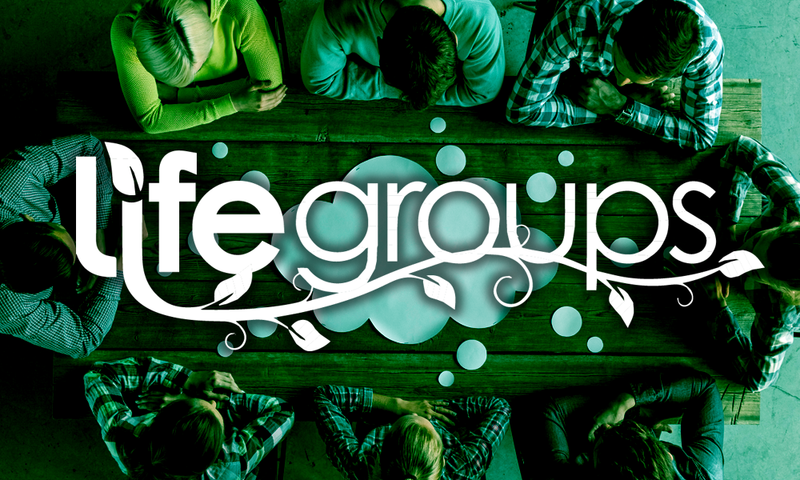 Will you consider being a part of a life group today? We have many groups meeting in homes in our area for fellowship/food/fun and Bible study. Most groups meet 1-2 times a month in homes. I believe Life Groups allow you to know people. It’s been said that you may not know everyone in the church but we all need to know somebody in the church. If you miss a weekend worship service, not everyone will know you weren’t there, but your Life Group will know. Even the largest congregations seem small when members are in Life Groups. Also, if you already have a close connection with several individuals or families in the church, why not get together and form a Life Group with people you already know? It’s a great way to develop deeper friendships, centered on God’s Word, and maybe even invite a neighbor to join you! If you are interested, please talk with me, Pastor John Foss or with another pastor at church, or just sign up on the clipboard at church on Sunday or at Bible Study. Let’s see how God uses our Life Groups to connect each other so we can “Know, Grow and Go” and bless each other and the world with Jesus’ love. Give ‘em heaven! Group: Church Events A special offering is taken to benefit one of the special charitable organizations our church helps to support. Group: Church Events Contemporary communion worship. Sunday school classes for children preschool through 5th grade. Nursery for children 2 years old and under.